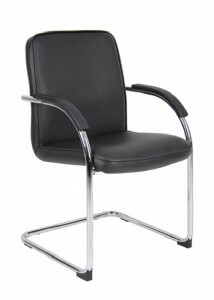 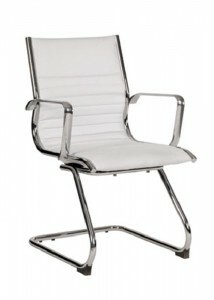 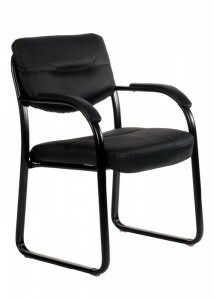 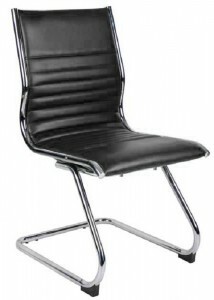 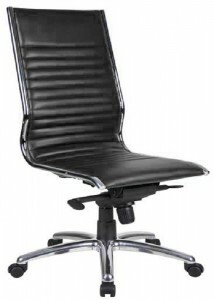 Leather chairs are the cornerstone of any home or commercial office, as they’re comfortable, supportive and versatile. 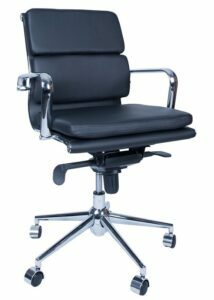 Whether you’re looking for leather office chairs, leather executive chairs or leather visitor chairs, you’ll be impressed with what we have on offer. 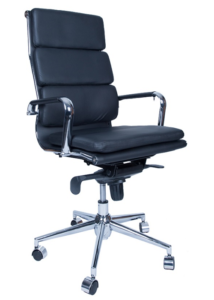 Your workers are your most valuable resource, so keeping them happy and comfortable can help reduce workplace-related injuries and absences, whilst increasing productivity exponentially. 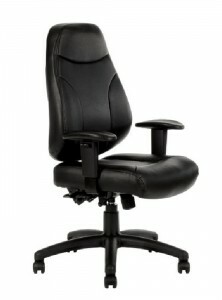 This benefits everyone, so what’s not to like about it? 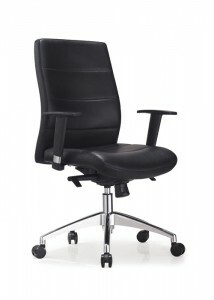 Outstanding lumbar support, adjustable armrests and even reclining functions are just some of the features these chairs possess, so whatever you’re after, at Ideal Furniture we’ll provide it, alongside excellent service and unbeatable prices. 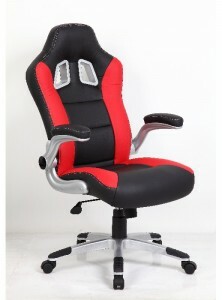 Click on the individual products to customise your chairs, have a look at reviews from satisfied customers and decide whether you want to pick them up or have them delivered straight to you. 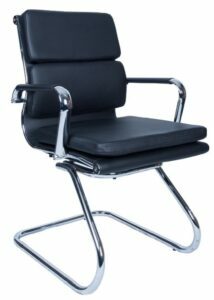 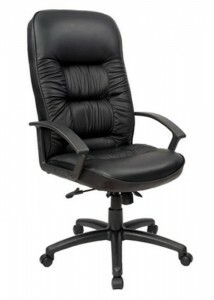 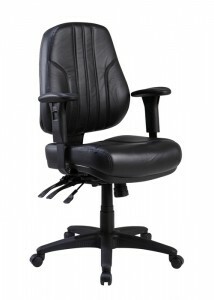 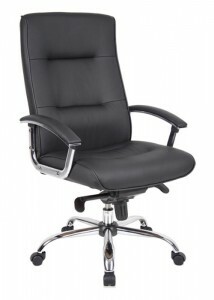 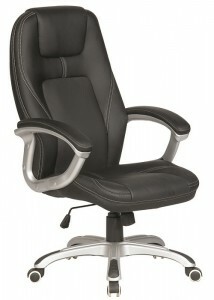 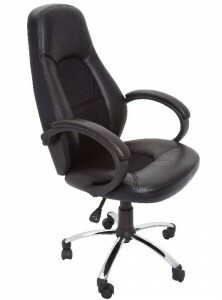 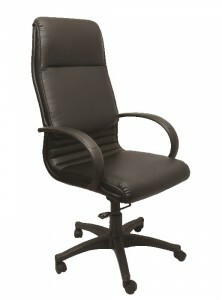 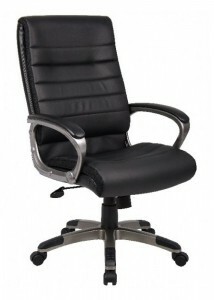 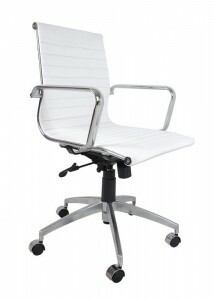 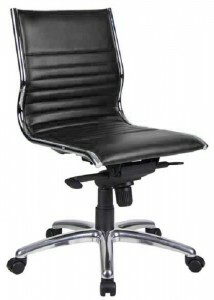 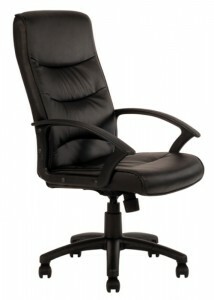 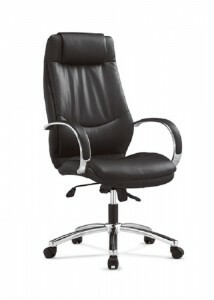 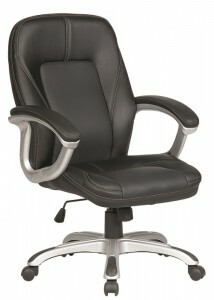 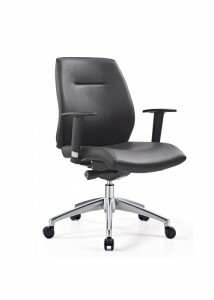 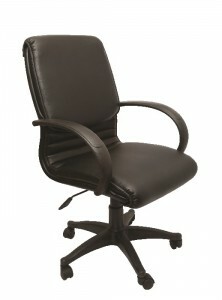 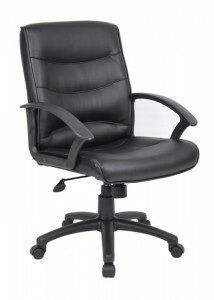 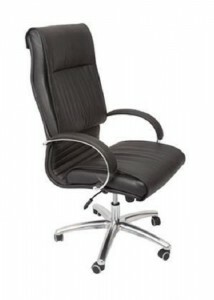 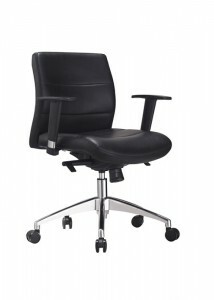 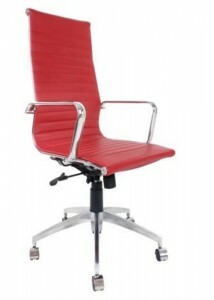 Browse through the range now if you want pick up the best leather office chairs in Sydney! 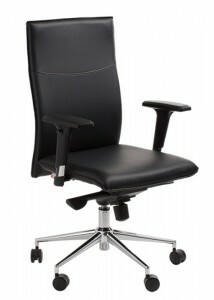 Things to think about while organizing your office fit out.